Cornbury Park is a Cotswold country estate near Charlbury in the heart of Oxfordshire. 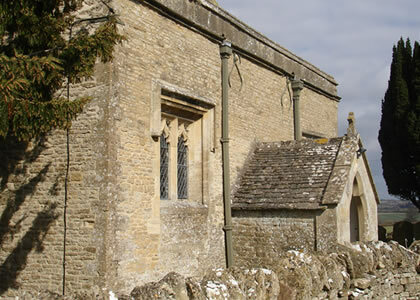 It's parkland is mainly surrounded by an ancient forest, the Forest of Wychwood, farmland and a deer park. 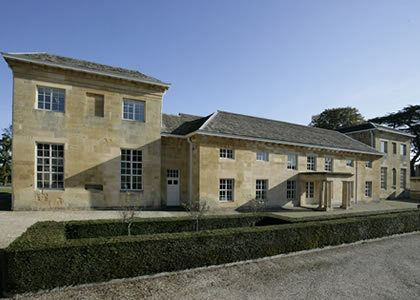 Cornbury offers high quality office space and houses to rent. Cornbury also provides a stunning backdrop for events such as the Wilderness Festival and charity fundraisers. 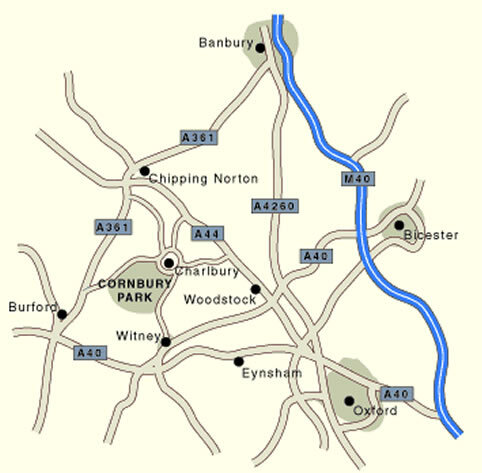 A thriving working estate, Cornbury welcomes deer stalking, private fishing, and provides high quality livery stables. 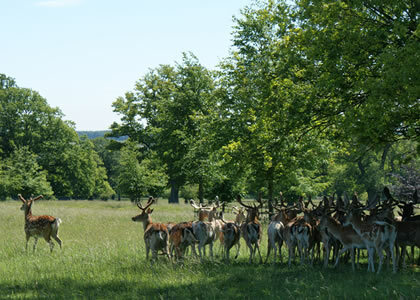 Cornbury venison is available to buy and much of the land is used for arable farming. Cornbury Park provides office space for a wide variety of businesses set in tranquil locations throughout the estate, as well as a number of beautiful residential properties available to rent. 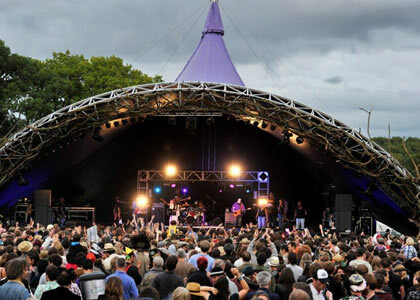 Every year a number of both public and charity events are held at Cornbury Park, including the award winning Wilderness Festival. 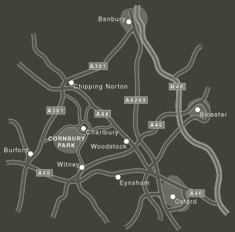 Cornbury Park is proud to be part of the local community in West Oxfordshire. All are welcome to use the official footpaths and permissive cycle route and we welcome those taking part in the charity events held on the estate. We ask walkers to respect the wildlife.